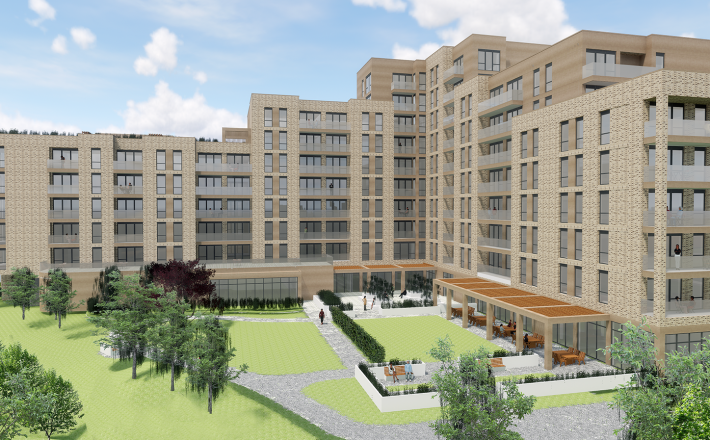 Audley Group, the UK’s leading provider of luxury retirement villages, has exchanged contracts with the Watford Riverwell Partnership on its first site for new operator Mayfield Villages. This new type of village will transform the way in which older people live by answering the growing demand for modern, high quality retirement accommodation across the UK. The site in Watford, Hertfordshire, will become home to a 25,824 sqm vibrant retirement village with 253 properties for the over 55s. 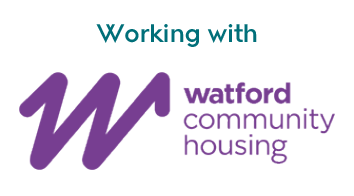 Once complete, the village will form part of Watford Riverwell, a £400 million mixed use regeneration partnership between Watford Borough Council and Kier Property that is reviving the area around Watford Hospital and delivering new homes, shops, community facilities and open spaces. Audley Villages brought a new calibre of design and architecture to the luxury end of the market and Mayfield Villages will similarly set a new standard previously never seen for a whole new mid-market audience. Historically, the UK has lagged far behind other countries like the USA and Australia in recognising how people want to live as they get older. Currently, only 2% of housing is designed specifically for older people, and the supply of aspirational housing that is suitable has failed to meet that demand. Mayfield Villages redresses that balance, launching after extensive research by Audley Group to determine the growth potential for attractive, contemporary retirement property with care provision but for a broader yet still demanding customer base. The village will have at its heart the Mayfield Club. Owners automatically become members of the Club, which will include a buzzing bar and restaurant, swimming pool, village hall, fitness rooms and spa. These facilities will also be available those in the local area who aren’t Mayfield owners. 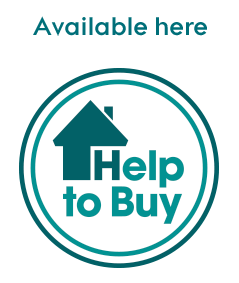 A selection of one and two bed apartments will be available for purchase, with one bed properties starting from £262,500. Each property will have high quality integrated kitchen applicances and designer bathrooms. The communal grounds and properties themselves will be professionally maintained, affording owners more time to take a class, work out in the gym or just take it easy. And, importantly, owners can bring their pets with them too. All Mayfield villages will also offer 24 hour on-site care through Mayfield Care. This service will be provided by the same team behind Audley Care, which is registered and audited by the Care Quality Commission (CQC). Nick Sanderson, CEO, Audley Group, said: “The demand for this kind of retirement living has been growing exponentially, and we are delighted to be able to launch the future of the sector with Mayfield Villages. Acquiring our first Mayfield Villages site means that many more people will now be able to experience retirement living reimagined, defined by stylish interiors, fantastic facilities, lively communities and first-rate service. We are setting a new standard. “The Watford Riverwell regeneration project presents the perfect opportunity to set the bar for future Mayfield Villages locations: vibrant communities with contemporary properties to facilitate independent lifestyles.